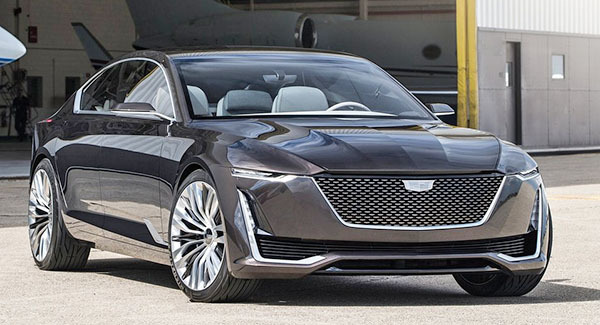 Looks like GM is trying to make the CT6 look a little bit more like the Escala Concept. The picture on top is the prototype of the revised model. With the current CT6 bellow it. As you can see, the headlights in the revised version are much higher. Although still not nearly as thin and cool as in the Escala. The new XT4 compact SUV will be the first model with the new Cadillac front end. Every thing after that will try to look like the Escala. There are also rumors of a new 4.2 Liter V8 version available. Which I think would be crazy. Since they are already getting over 400hp from the twin turbo V6. Good move, Cadillac. 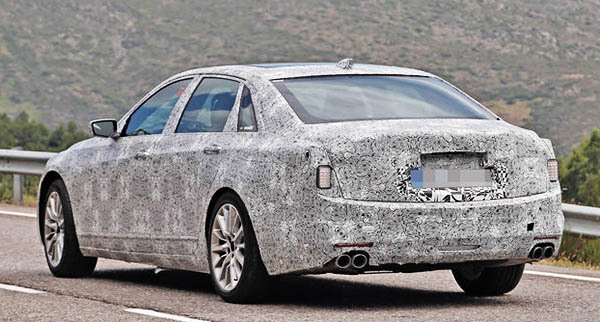 Please also fix the rear end which resembles a 1979 Chrysler New Yorker. Vince, when will the xt4 be revealed? I wish Cadillac would do something bold and ballsy and unique. I would love a missing B pillar! The just have to make it safe, but wow would it stand out. 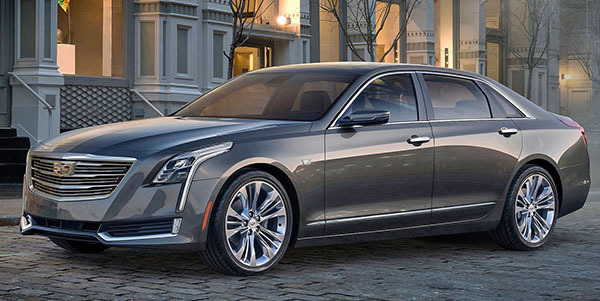 Cadillac needs to go back to it's customer base instead of trying to chase the BMW crowd. 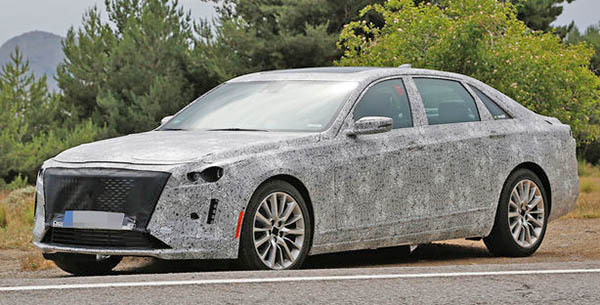 Yes it drives better then BMW sedans as a driver's car but does not have the status nor the design looks to attract BMW buyers so it kind of silly to continue R&D to go after future BMW models. Chasing BMW is a futile pursuit. I agree with the BMW comment. It's funny, because BMW has been moving more toward the Cadillac of old, with a more compliant and cushy ride. Cadillac would be smart to move back in that direction for their large sedans.